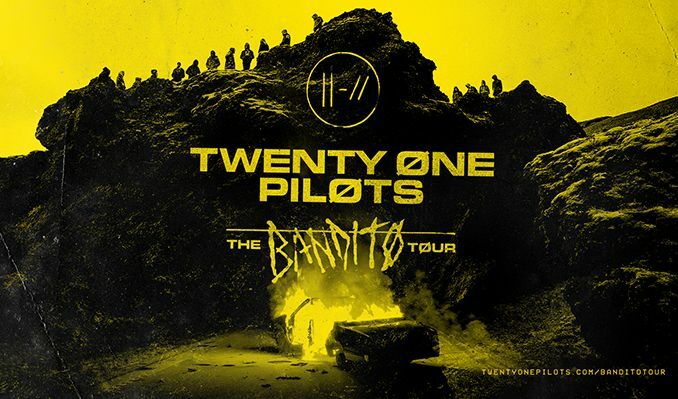 Twenty One Pilots‘ have announced a 2019 U.S. tour in support of their forthcoming album, Trench. The arena run begins May 31 in Grand Rapids, Michigan, and will include a stop in Memphis in June. 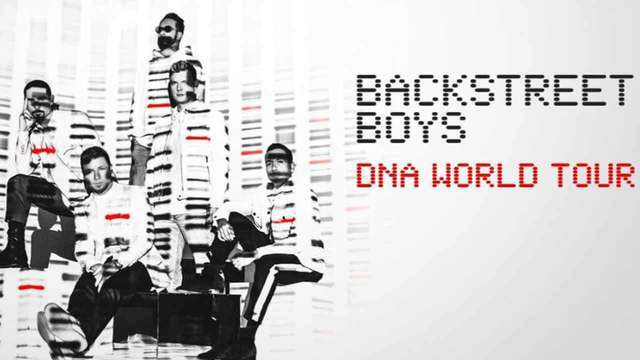 Tickets will be available through Ticketmaster’s Verified Fan program. Registration will be open through Sunday, October 7. Visit TwentyOnePilots.com for more info. 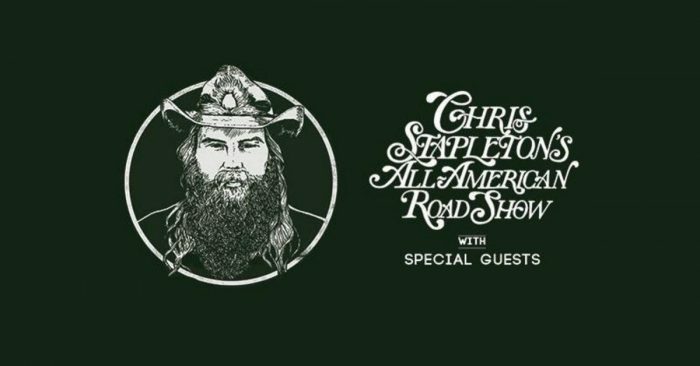 Chris Stapleton’s All American Road Show will roll on in the summer of 2019, as the CMA Male Vocalist of the Year hits the road in July. Brent Cobb, Brothers Osborne, Kendell Marvel and others will fill the opening slots during the tour. 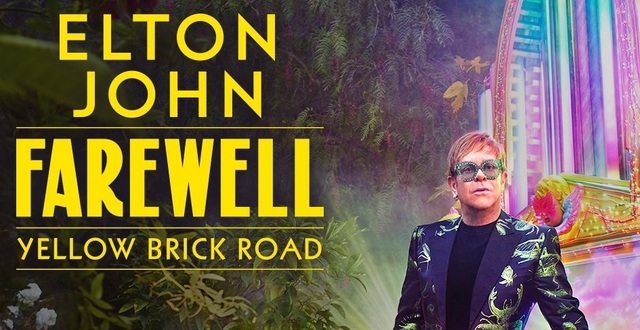 Elton John added 25 additional North American dates to his massive, three-year farewell tour. The new 2019 leg launches September 4th in Salt Lake City, Utah and includes stops in both Nashville and Memphis. Tickets for these newly announced dates go on sale Friday, October 5th at 10 a.m. local time. An American Express pre-sale runs Thursday, September 27th at 10 a.m. local time through Monday, October 1st at 10 p.m. local time. Celine Dion kicks off her Courage World Tour on September 18 in Quebec City. The tour will include stops in over 50 cities across the United States and Canada. Tickets for the first leg of the tour will go on sale to the general public Friday, April 12.